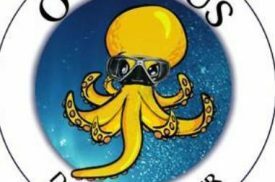 Octopus Scuba diving center is based in the new harbor of Skiathos (town) in Greece . Skiathos is a beautiful island with wonderful clear sea and perfect for Scuba Diving. 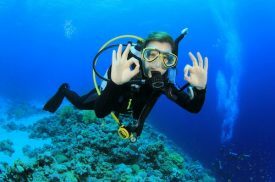 We have many different dive sites in Skiathos to dive at and all of them with a lot of marine life. 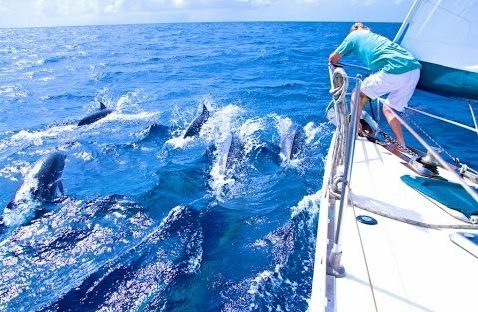 Our goal is to provide you with a remarkable, enjoyable and always safe dive experience. 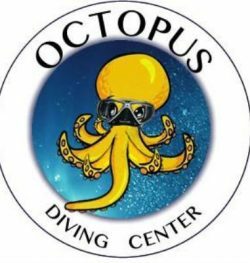 For more inforamtion you can visit the web site here SKIATHOS OCTOPUS DIVING CENTER!